Mr. Kenneth Hoyt passed away on July 1st at home with his wife Alice by his side and surrounded by his loving family. He was the oldest son of Flora and Wayland Hoyt of Rumford Corner. After attending local schools, he began a 42-year career with the Oxford Paper Company. He also served for two years in the U.S. Army during the Korean War. In his retirement, he filled his days spending time with and helping the people he cared about. 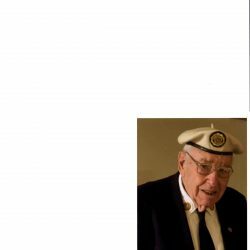 He shuttled Appalachian Trail hikers and called Beano at the American Legion every week. Ken was an instrumental member of the community. 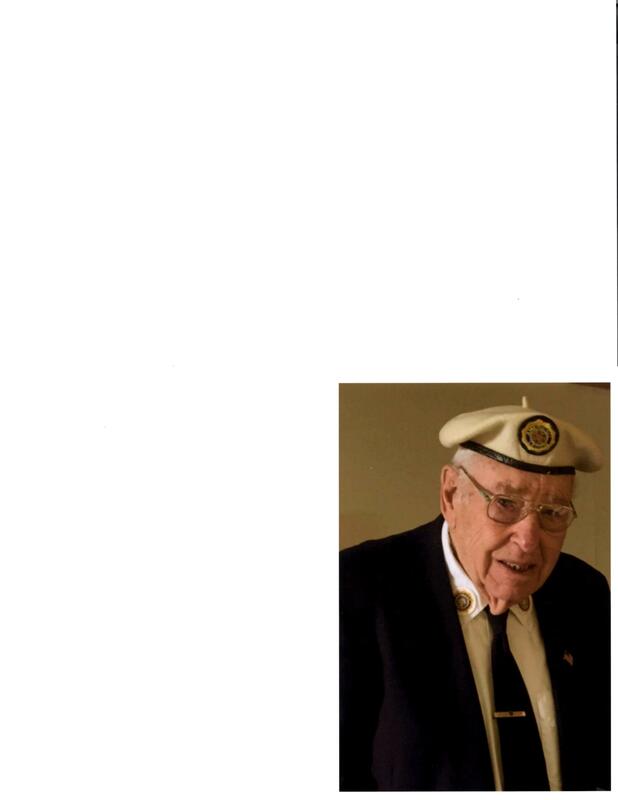 He was a long-time member of the Woodstock Fire Department, the Bryant Pond Baptist Church, the Jackson Silver Post American Legion, the Franklin Grange and many other community organizations. His service and dedication extended beyond his memberships; he was quick to lend a hand whether it be mowing a neighbor’s lawn, picking up mail or clearing the library walkway. His greatest pleasure was spending time with his family. He is survived by his wife of 63 years, Alice Farnum Hoyt, his four children and their spouses Elizabeth and Stephen Hoover, JoAnn and David Crockett, James and Charlene Hoyt, and Robert Hoyt and Lisa Petruccelli; his grand-children and spouses Ray and Erin Crockett, Shawn Crockett, Marybeth and TJ Ray, Joseph Hoyt, Lincoln (Maggie) Hoyt, Crystal and William Curtis, and Cylas Cash; and five great grandchildren Shawni, Chase, Hattie, Gabe and Samantha who were the light of his life. He is also survived by brothers Maynard, Raymond and Donald, sisters Alice and Florence and aunts Margaret Howitt and Theresa Montoya . He was predeceased by his sister Shirley and brothers Ralph and Francis. A memorial service will be held at the Jackson Silver Post Legion Hall in Locke Mills on July 15, 2018 at 1pm with a burial at Lakeside Cemetery in Bryant Pond at 3pm. to Barbara Bush Children’s Hospital, 22 Bramhall Street, Portland, Maine 04102, attention Philanthropy Department. Arrangements by Cliff Gray Cremation & Funeral Services, 60 Andrews Road, Bryant Pond, Me.